Strike Action Puts Examinations On Hold At Fort Hare University. Students at the University of Fort Hare won’t be able to finish their end of semester exams due to the strike action by their lecturers and some members of staff of the school on Tuesday. East London and Alice campuses were conveyed to a halt when National Education, Health and Allied Workers’ Union (Nehawu) disrupted exam venues to demand a wage increase as told by the spokesman of the university. He furthered that negotiations between the union and the university reached a deadlock when Nehawu demanded a 12% wage increase and the university countered with a 6% increase. The union also demanded a 5% increase on housing allowance which were both rejected by the university. 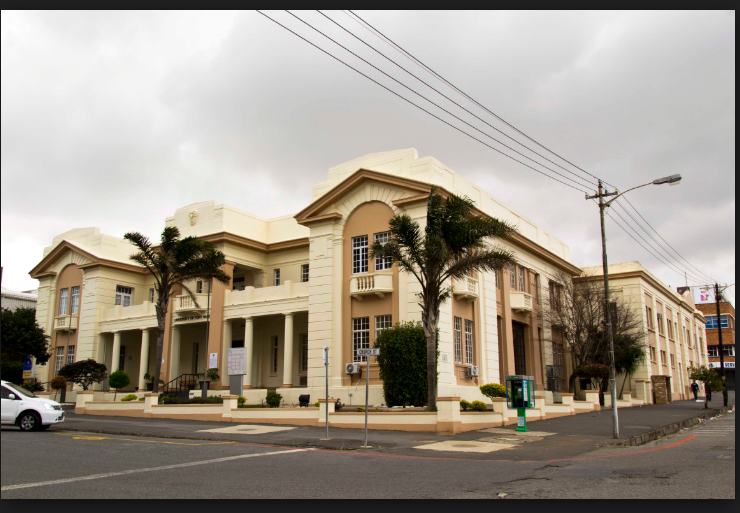 According to Khaya Xaba, "Fort Hare is currently not compensating workers in line with the national market like other 25 universities in the country, thus leading the institution to fail to attract the required quality talent". Xaba said that the relationship between the parties had already been imperiled when the university deliberately postponed the bargaining forum since 2017 "without advancing tangible reasons". A meeting has not yet been scheduled with Nehawu although the university is open to negotiations.